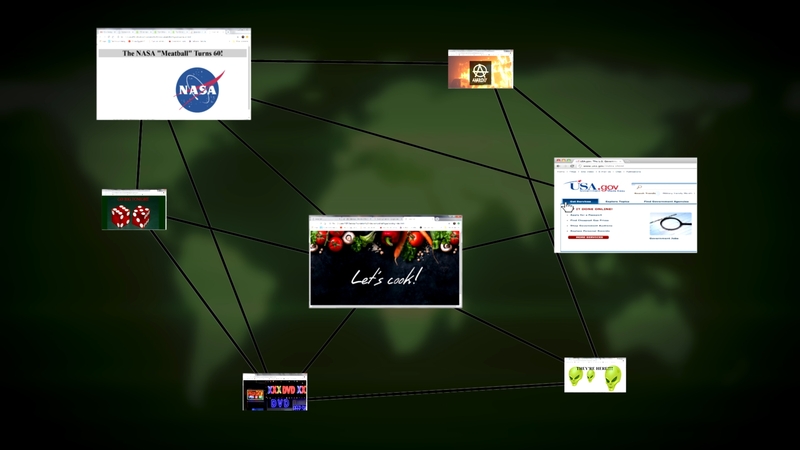 Overcoming the Digital Divide – Broadcasting a Curated Version of the Web to Remote Communities. Twenty Eighteen marked a milestone – half the world’s population are now connected to the Internet. But it’s not always fast enough to view modern web content and half the world is still left out. What’s more, the expansion of the Internet into new geographic regions is slowing down. As a result the gap in digital literacy is growing and people, especially in rural communities, are being left behind. 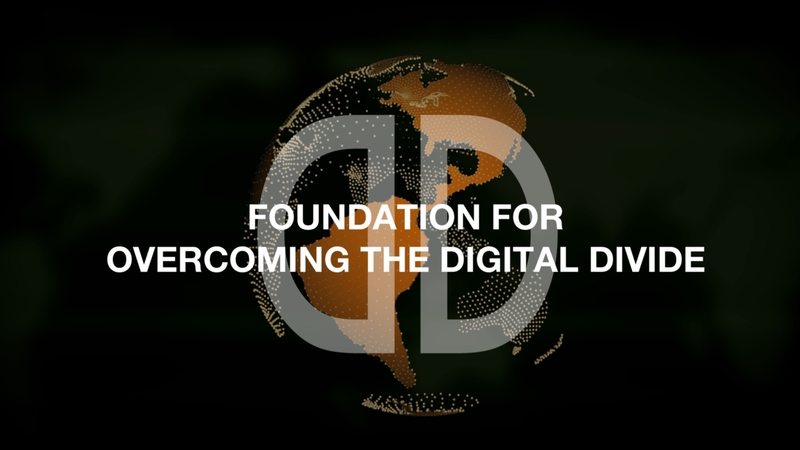 We are the Foundation for Overcoming the Digital Divide and we approach the problem in a new way. 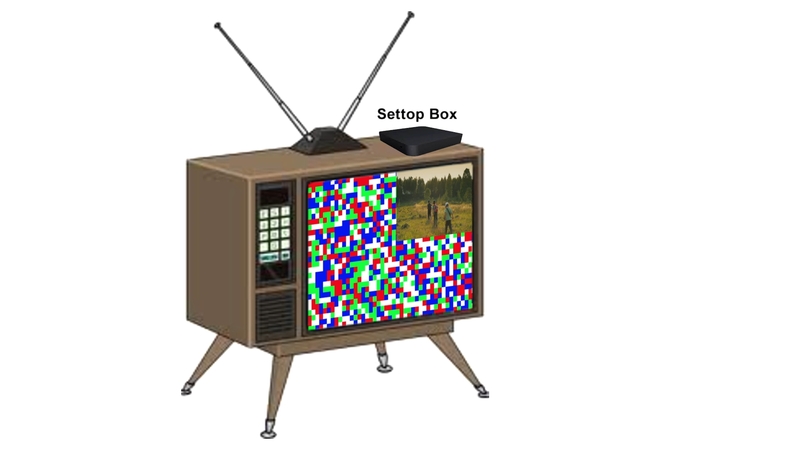 Our goal is to deliver a curated version of the Web to people in remote communities using television. We use technology that is well suited to the task of broadcasting curated content.